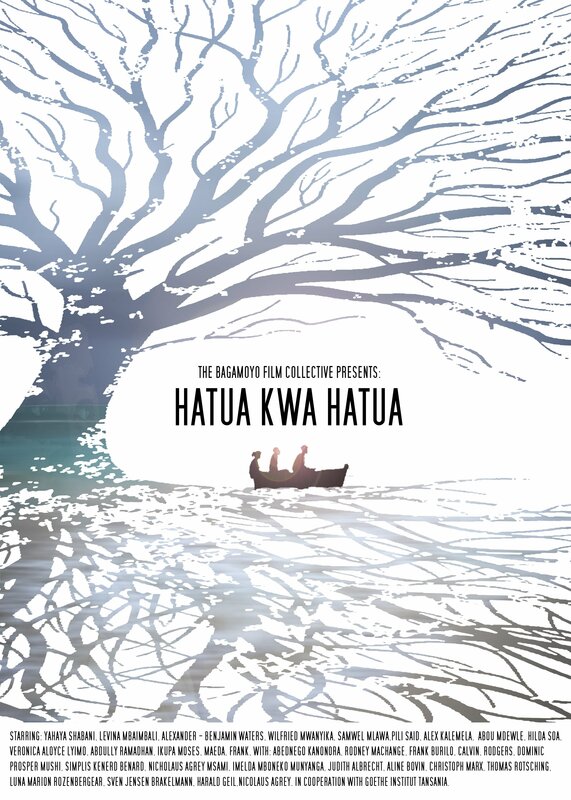 Hatua kwa Hatua is a film about the relationship and dynamics of environment and every day life. The Film tells the story of Mama K and her husband. He is a fisherman, but he hasn’t found fish for a long time, because of the over fished sea. Mama K becomes the main provider for the family. That leads to conflicts in their relationship. And there is a community theatre group thinking about their next street performance.